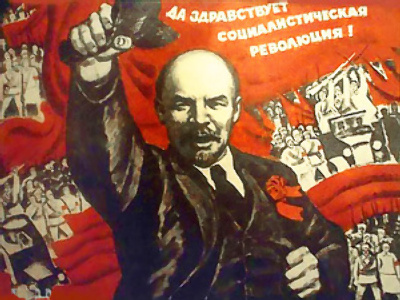 The memory of Vladimir Ilyich Lenin, the revolutionary who led Russia into a 70-year fling with communism, has dimmed for many Russians, but their attitude towards the son of Simbirsk has improved in the past 15 years, says a recent study. According to a poll report by the Yury Levada Analytical Center, which polled 1,600 respondents on April 15-18, some 39 per cent of the Russian population believes that no one but the historians will remember Lenin in the next 50 years. The number stood at 25 per cent in 1995. 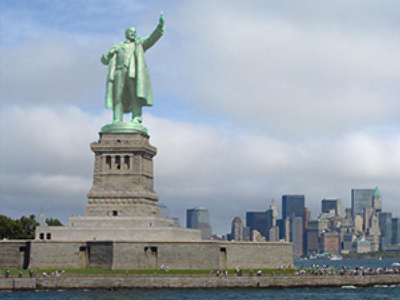 Meanwhile, possibly due to the recent global economic crisis that momentarily knocked laissez-faire, free market capitalism off its pedestal, Lenin gained in popularity compared with past polls. The number of Russians who think that Lenin will be remembered as a cold and calculating politician who imposed his iron will on an entire nation dropped from 19 per cent in 1995 to 10 per cent now. The number of responses that portray Lenin as an effective leader and a great thinker, as opposed to a calculating adventurer and cruel dictator, increased by more than double (48 per cent in 1995 to 19 per cent now) amongst Russians older than 55. 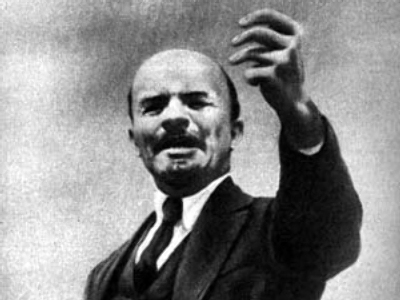 Amongst the 25-40 year-old age group, however, Lenin’s reputation took a beating, dropping to 24 per cent who thought him an effective leader, from 30 per cent in 1995. But the father of Russian communism fared well amongst those in the under-25 age bracket, registering a 21 per cent favorability rate, compared with 18 per cent in 1995. Rounding out the other results from the Levada Center, the number of Russian respondents who think he was a lucky political adventurer reduced from 12 per cent to 6 per cent; the number who say he was “a cruel dictator prepared to sacrifice millions of lives” dipped from 12 per cent to 5 per cent; and the number of those who believe Lenin did not understand nor love Russia decreased from 5 per cent to 3 per cent. In other words, although many people will not be able to recall the name and deeds of a fiery revolutionary named Vladimir Ilyich Lenin in a short 50 years, those who do – essentially the historians – may have a positive image of him. Thus, on the basis of that information, it will be interesting to see how the Russian history books treat Lenin in the years to come. 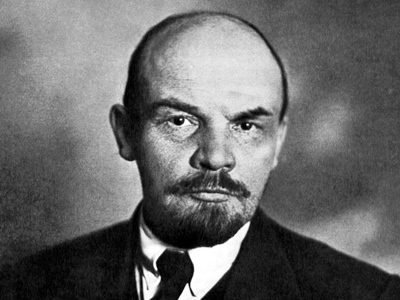 Lenin, who was born Vladimiry Ilyich Ulyanov on April 22, 1870, was a Russian Marxist theorist and leader of the October 1917 Revolution. He died on January 21, 1924. Before his funeral, approximately 1 million mourners viewed his body in the Hall of Columns. Although many people may disagree with that funeral oration today, it cannot be doubted that Lenin dramatically changed the world, and not just for Russia. Since 1924, Lenin’s embalmed body has been on public display in Red Square, which has been a political lightning rod over the years. According to another poll, a majority of Russians would like to see Lenin’s Mausoleum, which attracts thousands of viewers annually, moved out of the capital. In January 2011, the United Russia party created a website goodbyelenin.ru the allows visitors to vote whether Lenin's body should be buried. Presently, out of 328, 722 casted votes, 67 per cent (220,678) believe that Lenin’s body should be removed from the mausoleum and given a traditional burial, while 32 per cent say it should stay.